Mouse control London is provided by Beaver Pest Control primarily for the House Mouse which originated from the Steppes of Russia. Mice produce around 80 droppings a day, urinate wherever they run and rarely need to drink water. Effective and innovative house mouse control treatments are provided by Beaver Pest Control London for the essential removal of mice infestations and to prevent further reoccurrence of this rodent. The adult mouse, including the tail, is around 150mm long and they are omnivores. Mouse control London and the home counties is provided either on a contract basis or as a series of mouse treatment jobs with a guarantee. Ciaran has been great at solving our mouse problem. Very professional & considerate around my children. Very pleased with Beaver Pest Control & would recommend them. Mice are only pregnant for three weeks and the young are hairless and feed off the mother's milk for three weeks (The gestation period). The house mouse will typically have 6 to 14 baby mice in a litter and may have 8 to10 litters a year. This means that a house mouse infestation can build up very quickly. 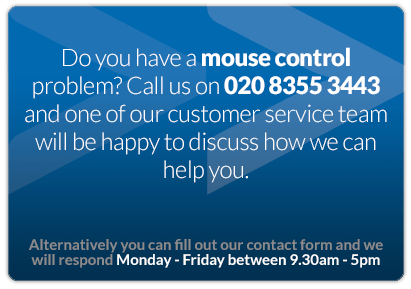 Mouse control London is provided by our specialist pest controllers at Beaver Pest Control who can offer you mice control treatments at a very competitive price. 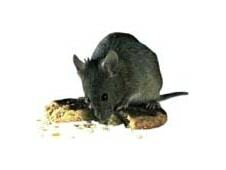 Mice urinate and defaecate constantly, contaminating work surfaces or even food left out in the kitchen. 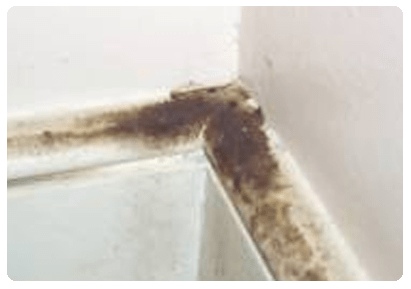 An infestation of mice is quite easy to see because a house mouse typically excretes 80 droppings a day and these rodent droppings are scattered all over, including your work surfaces. 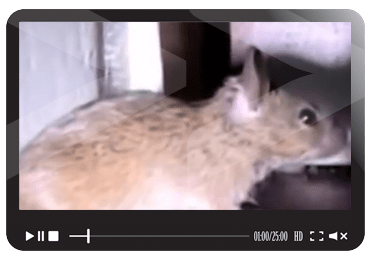 Good hygiene and proofing should be part of an integrated mouse control management program and Beaver Pest Control London will work hand in hand with you to achieve this. 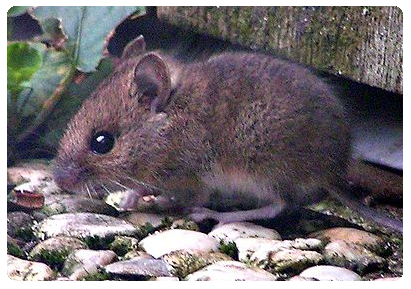 House mice in urban areas can be difficult to control as they may choose to avoid the bait, either mentally or physiologically, so different techniques for effective mouse treatments may be required. 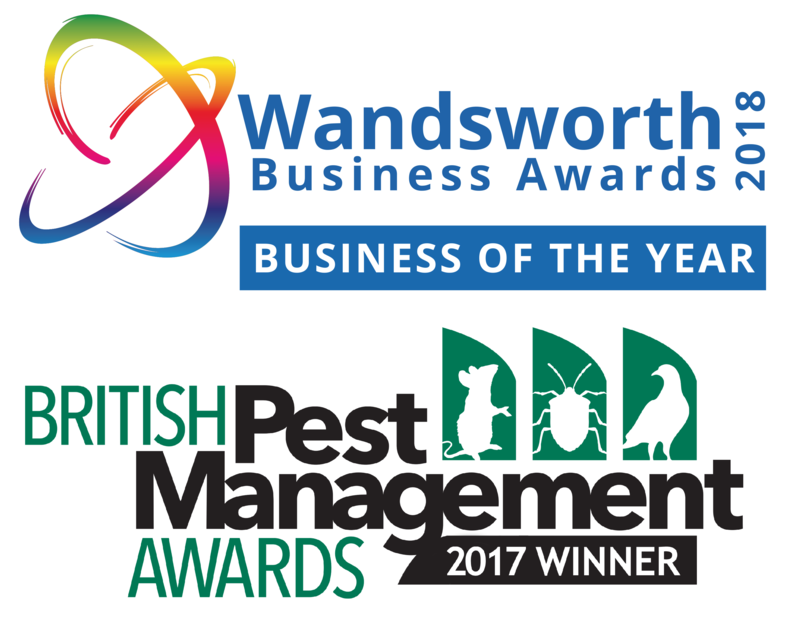 Skill, knowledge, thorough training and the safe use of pesticides are essential for the successful control of mice and we recommend you employ a professional London mouse control company such as Beaver Pest Control. Although a wild animal, the house mouse mainly lives in association with humans and mouse evidence is often found near the nesting and feeding areas. Smear marks are quite obvious if there is a heavy mouse infestation as shown in this picture. They are created from a mixture of grease and mouse urine. Beaver Pest Control technicians carrying out mouse control London are fully trained in mouse control and very experienced in finding evidence of mice. In open areas such as shrubs and fields, the house mouse (Mus domesticus) or field mouse (Mus musculus) population is known as noncommensal. These populations are often limited by water or food supply and have large territories. When the weather gets cold it is more often the house mouse that will find its way into your house or business and lead to an infestation requiring our mouse control london services. The common house mouse primarily feeds on plant matter such as cereals, but it is an omnivour. A mouse loves chocolate biscuits and peanut butter so these are very useful for mouse traps. If short of food then fatty foods are preferred as these can quickly build up a mouses fat reserve.